Reset, funded by the London Borough of Tower Hamlets council), is a free service offered to residents in Tower Hamlets. Reset, funded by the London Borough of Tower Hamlets council, is a free service offered to residents in Tower Hamlets to provide non-judgmental support for drug and alcohol use. 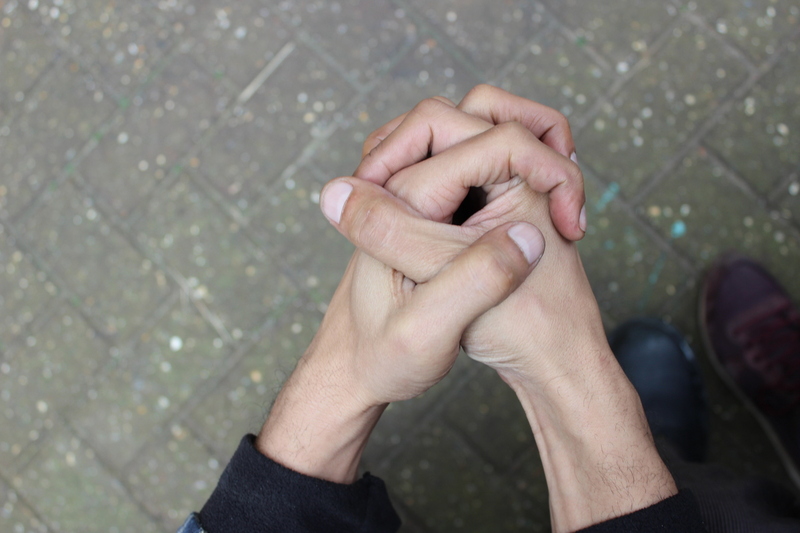 The Reset Outreach and Referral Service Team are based at Providence Row, and is delivered in partnership with Mind in Tower Hamlets and Newham (MiTHN). Reset also provide Treatment and Recovery Support Services. More information can be found on these services on this website. The Reset Outreach and Referral Service Team are here to support you to make contact with these services. Looking for advice about your personal drug and alcohol use, or concerned about someone else. A route into drug and alcohol treatment and support services in the Borough, from our centre near Brick Lane. Safe and non-judgemental advice on safer use, and information on the risks of drug and alcohol use from our highly-trained advisors. Signposting to other services who can help, both in and outside the local Borough. An onsite and a mobile needle exchange service. This service is based at Providence Row, The Dellow Centre, London, E1 7SA but the team of Referral Advisors are mobile. Spitalfields Crypt Trust drop-in at the Tab Centre (3 Godfrey Place E2 7NT) - Fridays, 10.00am – 11.30am. Mind in Tower Hamlets and Newham – Wednesdays, 2pm – 4pm. The group is a space where the discussion of change takes place, and explores what that can mean for individuals. Or download our leaflets below for more information.